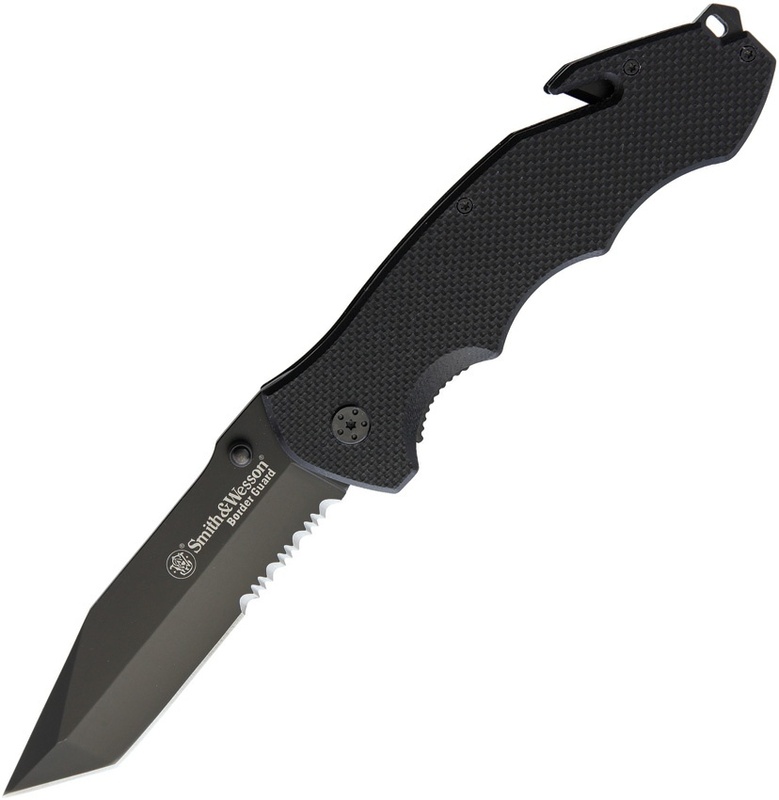 Smith & Wesson Border Guard Linerlock BRK-SWBG2TSW. Do you own Smith & Wesson Border Guard Linerlock BRK-SWBG2TSW? Tell us about it! Have a question? Ask!